REDONDO BEACH, Calif. -- May 21, 2014 -- Two scientific spacecraft and a military communications payload produced by Northrop Grumman Corporation (NYSE:NOC) are observing major on orbit anniversaries this year as they continue to perform for many additional years beyond their design lives. – Chandra X-ray Observatory: This space telescope recently spotted the longest object ever seen in the Milky Way Galaxy – a jet of high-energy particles 37 light years in length spewing from a runaway pulsar. A spinning neutron star, the pulsar itself was moving as fast as 5 million mph. On July 23, Chandra is expected to reach 15 years on orbit, or three times its five-year design life. NASA calls Chandra one of its "Great Observatories." – Earth Observing System (EOS) Aura: Through the help of Aura's satellite observations, NASA last year released its first study to examine how much more air pollution people living in large cities are exposed to compared to those living in less populous areas. The study, which may be used to formulate air pollution control policies, revealed how pollution-population relationships vary based on what region of the world the city is located. NASA says Aura is a powerful tool in its "A Train" convoy of environmental monitoring satellites. 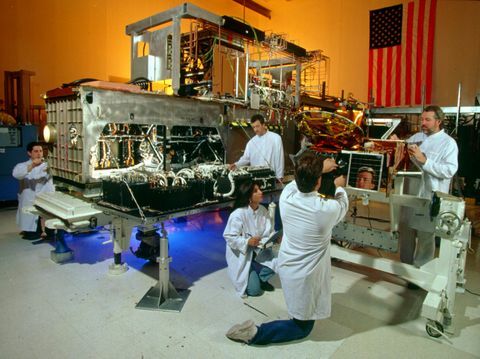 – Milstar-1 Payload: The U.S. Air Force's venerable Milstar-1 satellite, carrying a protected communications payload from Northrop Grumman, marked 20 years on orbit Feb. 7, which is twice its 10-year design life. 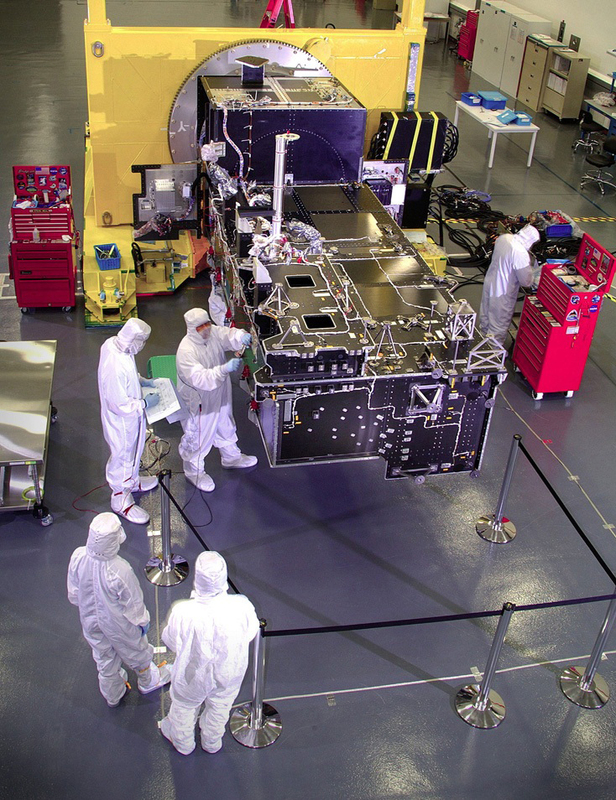 In the payload's lifetime, it has provided more than 166,000 hours of service with more than 99 percent availability. The Air Force says Milstar is known as "the FedEx of communications systems – when it absolutely, positively has to be there, Milstar is the system." 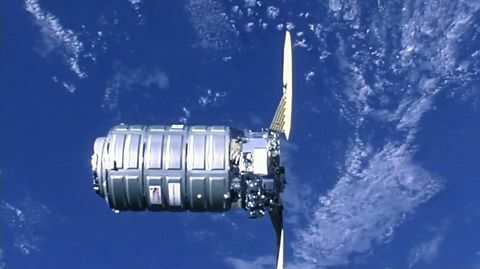 "Make no mistake about the value of longevity on orbit or the significance of these achievements," said Jeff Grant, vice president and general manager, space systems division, Northrop Grumman Aerospace Systems. 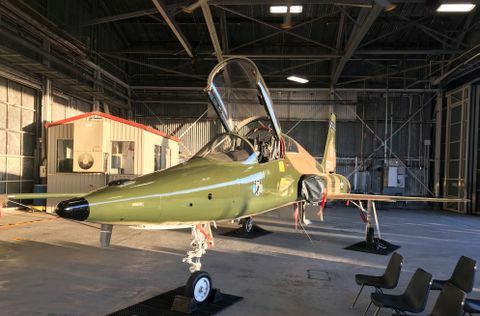 "They have a combined 25 additional years of on orbit performance. Chandra, Aura and the Milstar-1 payload are a great value to taxpayers and valuable resources to our military services and to science." 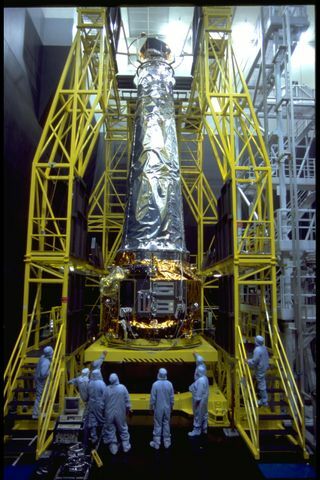 The Chandra X-ray Observatory, launched July 23, 1999, collects data about the life cycle of stars and the role of supermassive black holes in the formation of galaxies. 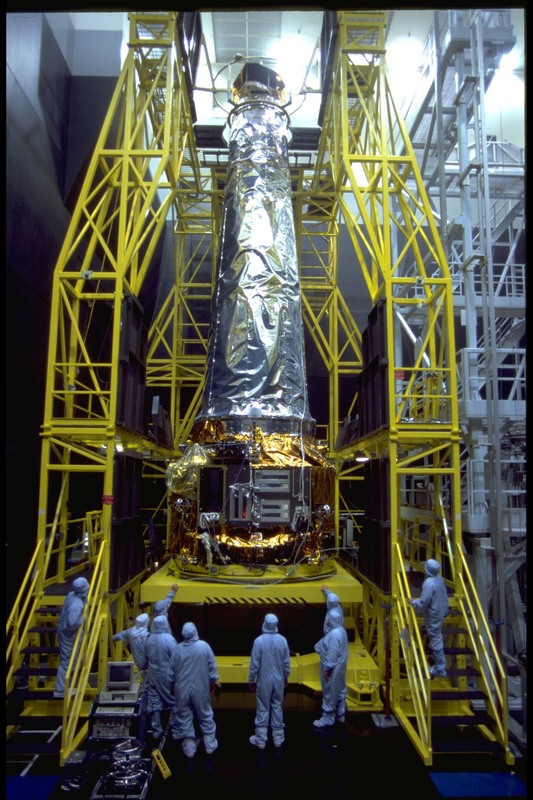 One of NASA's Great Observatories, Chandra is managed by NASA's Marshall Space Flight Center for the Science Mission Directorate, NASA Headquarters in Washington, D.C. Northrop Grumman led an industry team as the telescope's prime contractor. Aura is Latin for breeze and was launched July 15, 2004. It carries four instruments that monitor global climate change, most notably the Earth's ozone layer and the life-sustaining atmosphere's chemistry and dynamics. Aura is the second Northrop Grumman-built Earth Observing System satellite built for NASA to study the environment and climate change; it is the third in NASA's EOS series. The first Milstar protected communications satellite, launched Feb. 7. 1994, gave U.S. national and military leaders a new capability: assured communications day or night, without detection or interception under any level of military conflict. Northrop Grumman provided Milstar payloads to Lockheed Martin, system prime contractor.